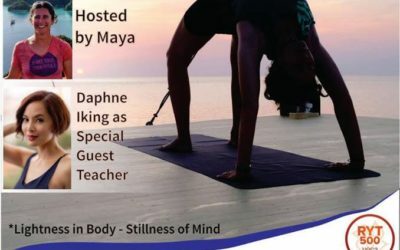 On our Komodo cruise for summer 2019! In building this 35-meter vessel, we wanted to make it a place conducive for pleasure and life. 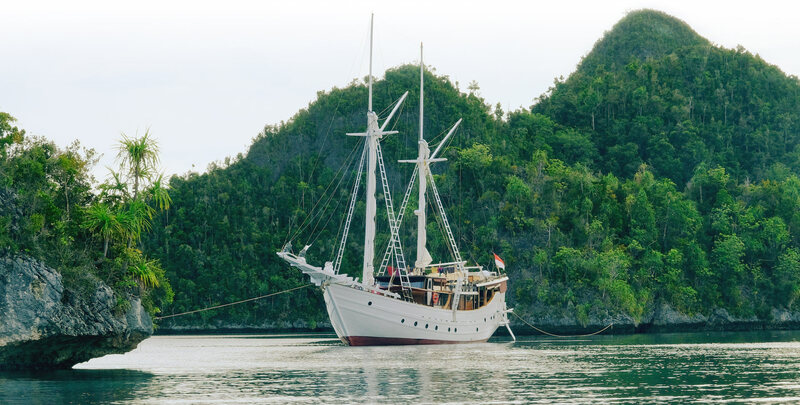 With only 4 cabins and a suite, the living spaces are vast on this authentic Indonesian Phinisi. 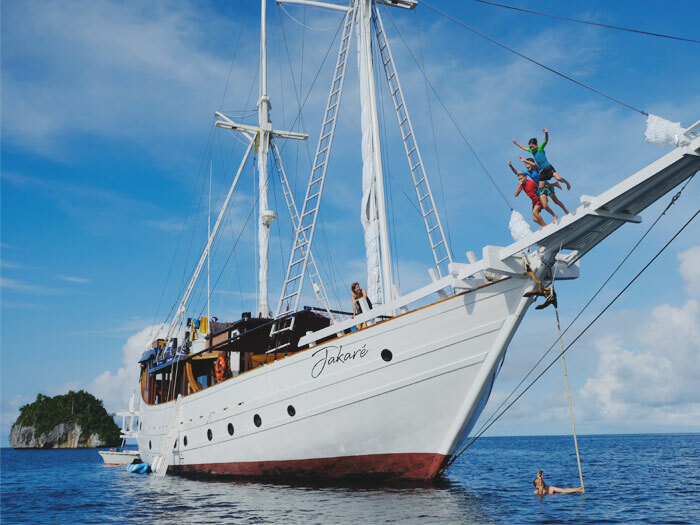 With its clean lines, no super structure and under full sail, the Jakaré claims its anchorage in the Indonesian maritime tradition while offering a high-end comfort for unforgettable moments. The Jakaré is designed to be a place of communicating and bonding for families or groups. Thus you will be able to find multiple common or private spaces that can accomodate both private cruises “a la carte” or cabin bookings. The Jakaré has been designed to welcome, bond and cater to the well-being of families. Children are welcome on board, as are divers and non divers, to share an exceptional moment with loved ones, in complete safety. The Jakare operates as a dive center in its own right, with equipment and staff, and an exclusive side. After this trip, not sure what will beat this! We offer 7 to 12 day cruises aboard the Jakaré from Labuan Bajo or Sorong. 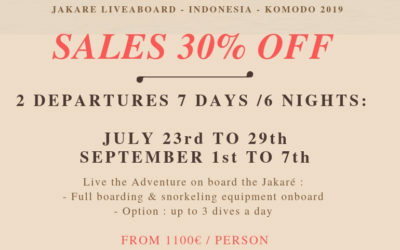 Sale Summer 2019 Komodo 30% off ! 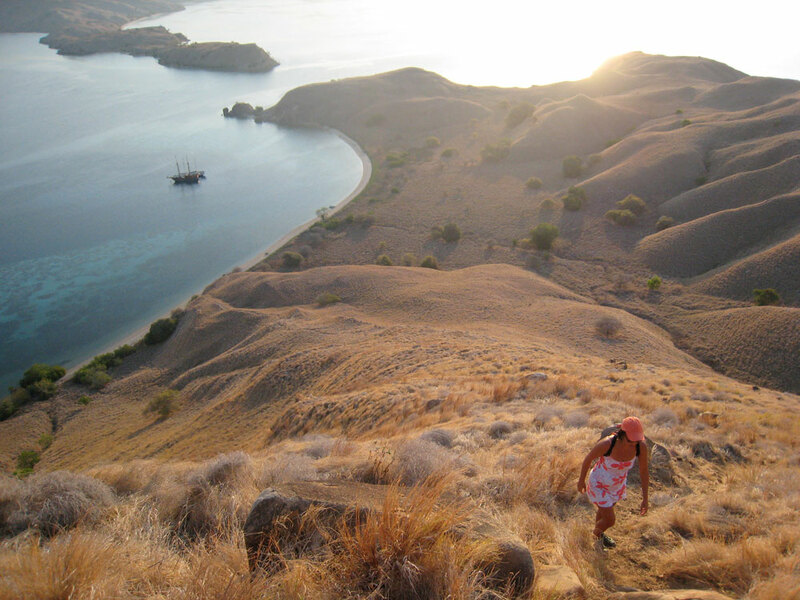 For this summer, we will give you the occasion to go in Komodo from only 945€ per person ! 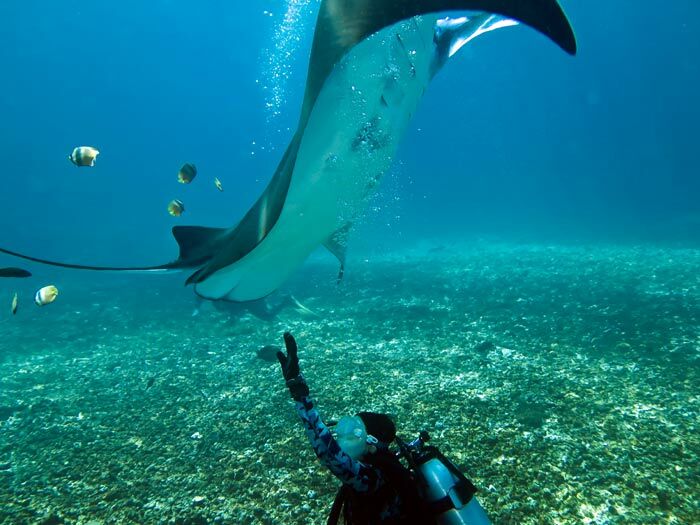 Come discover Komodo’s dragons and dive in paradise island in Indonesia ! 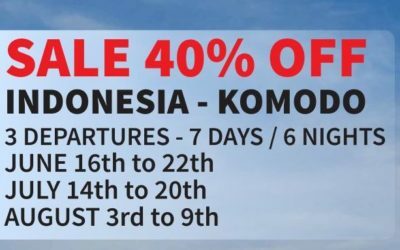 Sale Summer 2019 Komodo 40% off !